'C' Coy, 1/8th Bn, The Worcestershire Regiment, 144th Brigade, 48th Division, T.F. B.E.F. On the 29th July 1917 the Malvern News reported: “Frederick and Louisa J Waite, of Grimsby Place, Cowleigh Road, received a telegram in mid-July 1916 stating that their son, Pte Charles Waite, Worcestershire Regiment was lying seriously ill in hospital suffering from gas poisoning. This was followed up on Thursday, 26th July by notification from Warwick Infantry Record Office of his death on the 20th July. “Charles Waite joined the Malvern Chums Coy shortly after the outbreak of war and has been at the front since March 1915, with a short leave in January 1916 which he spent with his parents. The deceased, who would have been 31 on the 18th August 1916, was at the time of joining employed at Messrs W & B Woodyatt and was previously with Messrs Bray & Co, The Promenade for six years. 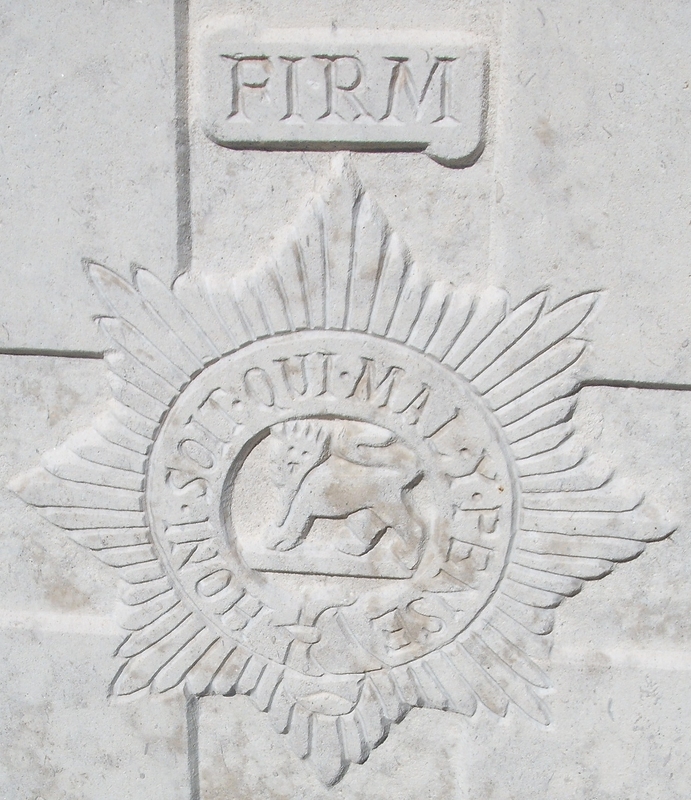 A pleasant and courteous man, Pte Waite was well liked by his employers and all who knew him and much sympathy has been extended to his family.